Dubai: Saudi Aramco’s debut bond sale overshadowed in one deal the amount foreigners have spent on buying stocks in Riyadh over more than three months this year. 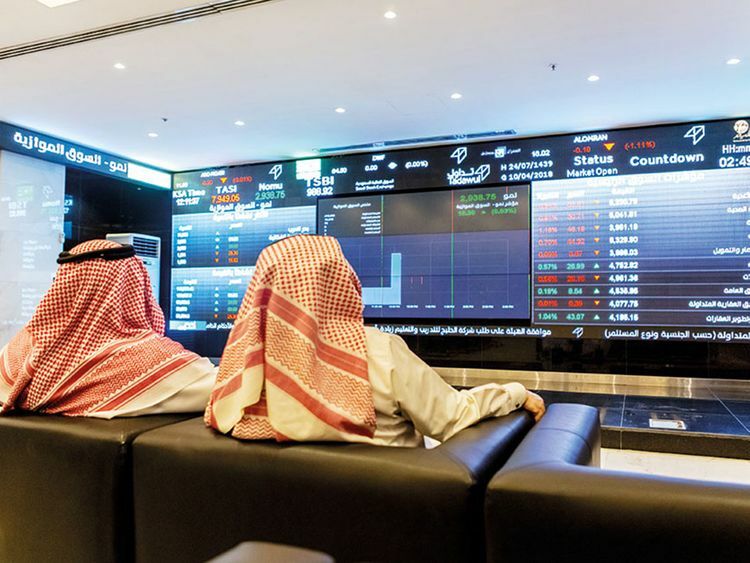 Inflows to Saudi stocks have been steady since the beginning of the year, as investors anticipate the inclusion of the kingdom in emerging-market benchmarks compiled by FTSE Russell and MSCI Inc. But investors from outside of the six-nation Gulf Cooperation Council still own just about 5.4 per cent of stocks in Riyadh.